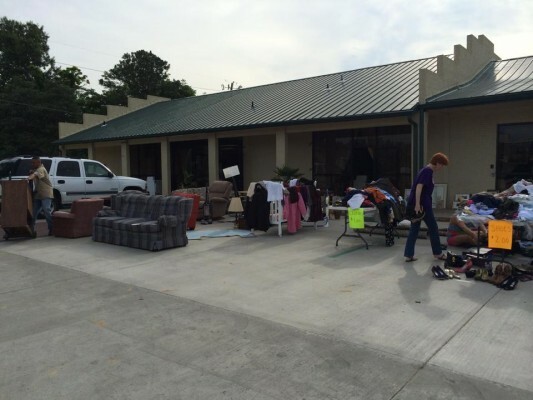 Belhaven Residential | Rummage Sale Success! The Belhaven Heights Community Association organized a rummage sale in the parking lot of Belhaven Residential on Saturday, June 7th to raise funds for the Belhaven Heights Park located on the south end of Madison Street. BHCA raised $688.92! A big thanks for all the donations and kudos to the volunteers who made this sale such a success.